Applebee’s has apologized for a recent event in which two black patrons were falsely accused of running out on their bill the night before. The altercation took place at an Applebee’s restaurant in Independence, Missouri. 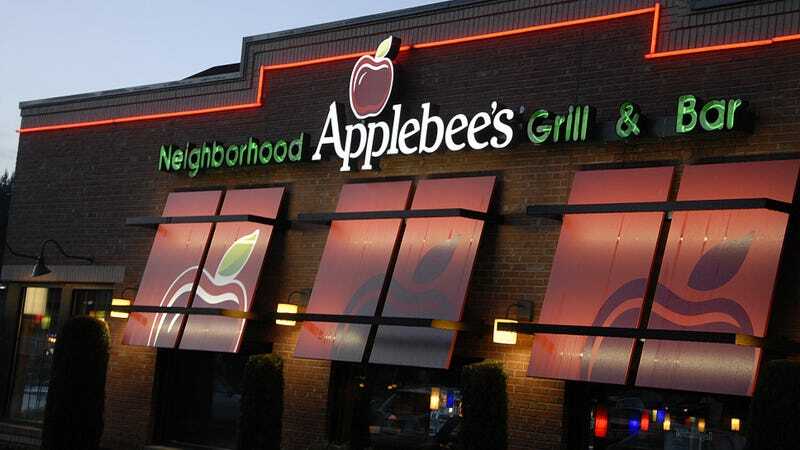 USA Today reports that by Tuesday morning, the video “had an estimated 2.9 million views and had been shared more than 64,000 times.” Since then, “the manager, the server and another employee involved were fired, and Applebee’s is reaching out to the pair of friends to apologize directly… Brison said that Applebee’s later told them that a staffer had remembered ‘a skinny girl’ and ‘a girl who wore makeup’ had failed to pay their tab.” The restaurant is currently closed.